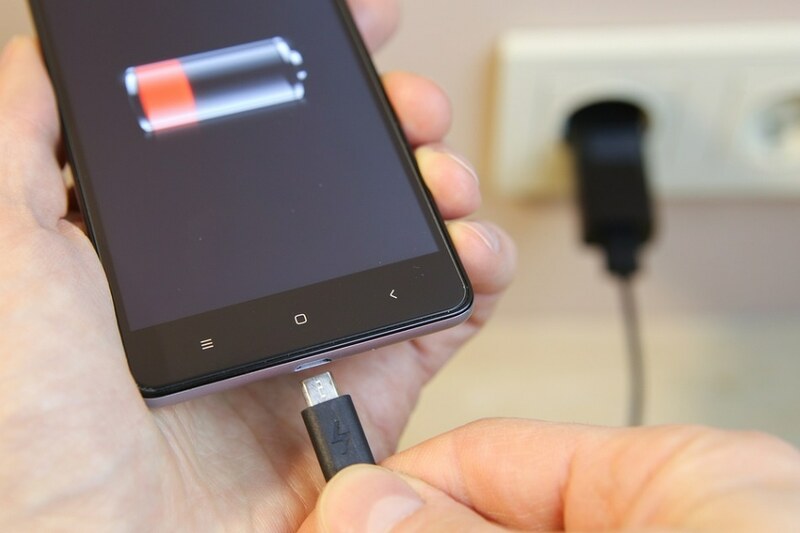 Charging cellphones within seconds is getting closer to reality with the recent achievement of Researchers at the University of Waterloo, who used nanotechnology to considerably improve energy-storage devices called supercapacitors. Their novel design approximately doubles the quantity of electrical energy the rapid-charging devices can contain, helping pave the way for ultimate use in everything from smartphones and laptop computers, to high-powered lasers and electric vehicles. We're showing record numbers for the energy-storage capacity of supercapacitors. And the more energy-dense we can make them, the more batteries we can start displacing. Supercapacitors are a favorable, green alternative to traditional batteries - with advantages including enhanced safety and reliability, besides much faster charging - but applications have been restricted so far by their comparatively low storage capacity. Present commercial supercapacitors only store enough energy, for instance, to power cellphones and laptops for around 10% as long as rechargeable batteries. To increase that capacity, Pope and his collaborators developed a technique to coat atomically thin layers of a conductor known as graphene with an oily liquid salt in supercapacitor electrodes. The liquid salt acts as a spacer to separate the thin graphene sheets, preventing them from piling like pieces of paper. That radically increases their exposed surface area, a key aspect to increasing energy-storage capacity. Simultaneously, the liquid salt also acts as the electrolyte necessary to actually store electrical charge, minimizing the weight and size of the supercapacitor. That is the really cool part of this. It's a clever, elegant design. The innovation also uses a detergent to diminish the size of the droplets of oily salt - which is integrated with water in an emulsion similar to salad dressing - to just a few billionths of a meter, enhancing their coating action. The detergent also works like chemical Velcro to make the droplets adhere to the graphene. Expanding the storage capacity of supercapacitors means they can be made small and light enough to swap batteries for more applications, mainly those needing rapid-charge, quick-discharge capabilities. In the short term, Pope said improved supercapacitors could displace lead-acid batteries in traditional vehicles, and be used to trap energy otherwise lost by high-speed trains and buses when they brake. Going forward, although they are unlikely to ever achieve the full storage capacity of batteries, supercapacitors have the prospect to reliably and conveniently power electric vehicles, consumer electronic devices, and systems in remote locations like space. If they're marketed in the correct ways for the right applications, we'll start seeing more and more of them in our everyday lives.